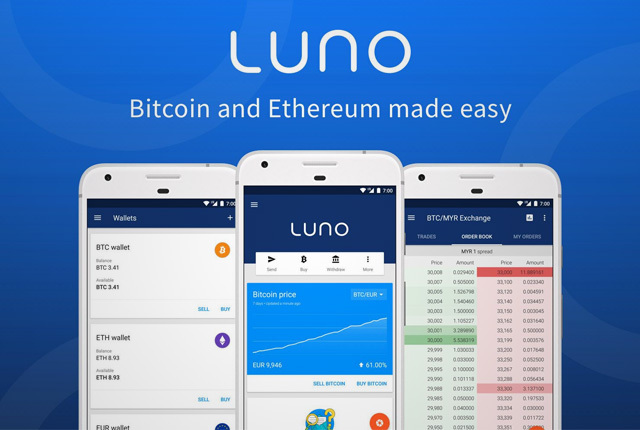 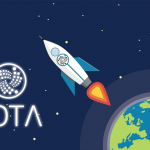 IOTA continues surging upwards hitting 750% gain in the last month and 70.46% gain in the last 24 hours. 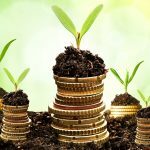 It’s been less than a week since IOTA was struggling with the possibility of touching the $1.00 mark. 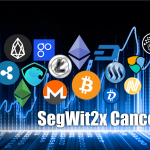 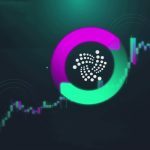 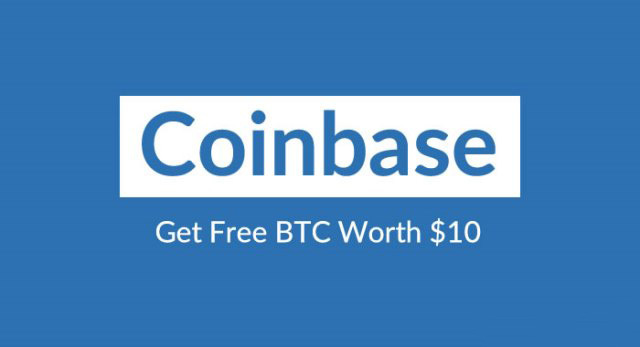 After going down as low as $0.68-$0.7 within the past two weeks, IOTA has made several attempts to cross the resistance of $0.85-$0.90 and finally succeeded on Nov 27, closing at $1.03. 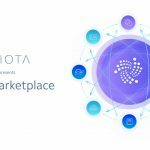 Following the News of IOTA’s partnership with Microsoft and Fujitsu, IOTA had a very impressive run over the weekend with MIOTA/USD closing above the $1.00 price while opening gates for even more surge. 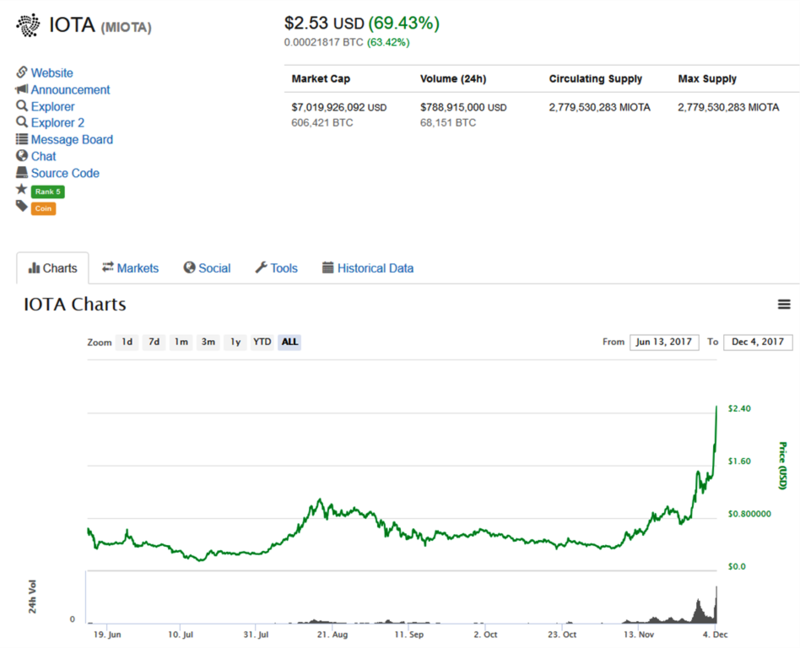 With a 70.46% gain in the last 24-hours, IOTA has just reached a new all-time high of $2.53 per MIOTA for the first time. 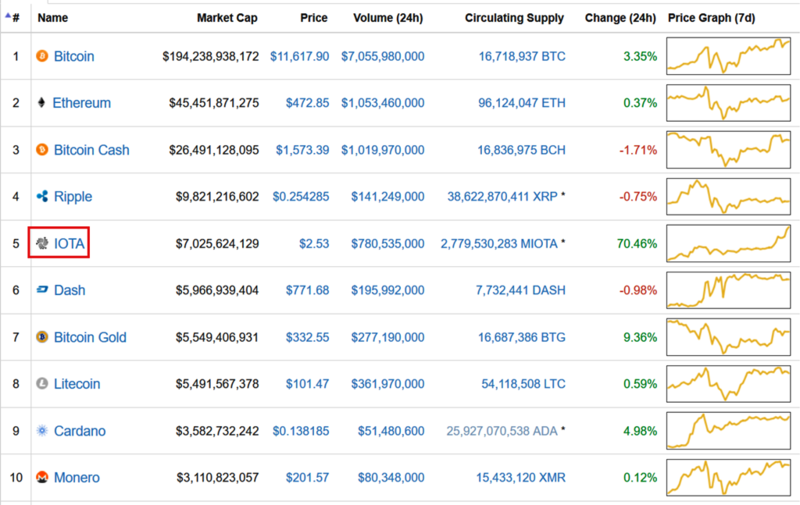 With a total cryptocurrency market value of $7.02 billion, IOTA is now the 5th largest cryptocurrency in the world. 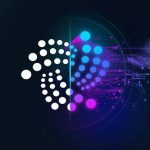 The future looks very bright for IOTA and this seems to be just the beginning. 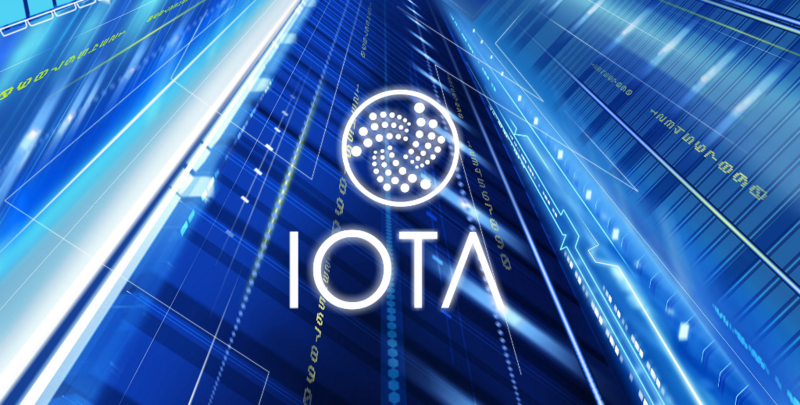 What are your thoughts on the future of IOTA?